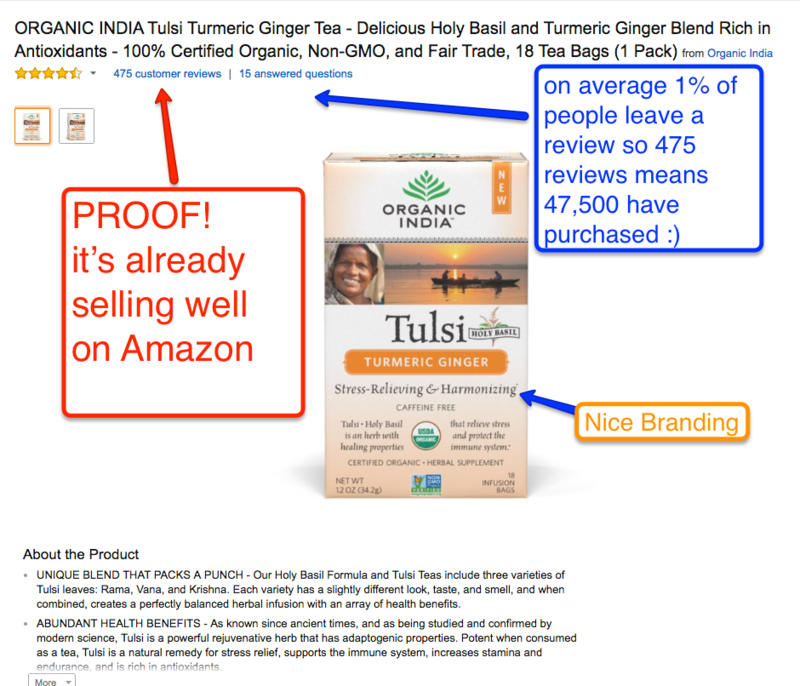 Now as the time to Profit from Turmeric on Amazon as the West is discovering the goodness of turmeric one latte at a time. 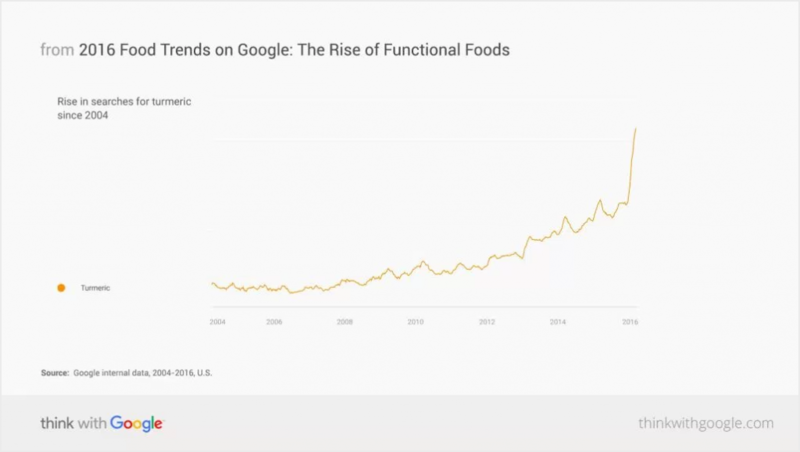 Google searches for turmeric, a bright yellow, pungent-tasting spice, have surged by 300% over the last five years, according to data provided by the search engine in its recent Food Trends Report. The spice, which is native to India, is thought to cure everything from cancer to depression. “Turmeric lattes are now being sold at cafes from Sydney to San Francisco, and the drink is gaining fans in the UK,” the Guardian reports. In India, there is nothing new about “haldi doodh”—Hindi for turmeric milk. Turmeric mixed with warm milk and a range of condiments is a tried-and-tested homemade remedy for coughs and colds in Indian households. The spice, which is part of the ginger family, has been used for over 5,000 years as a medicinal herb and flavoring agent. 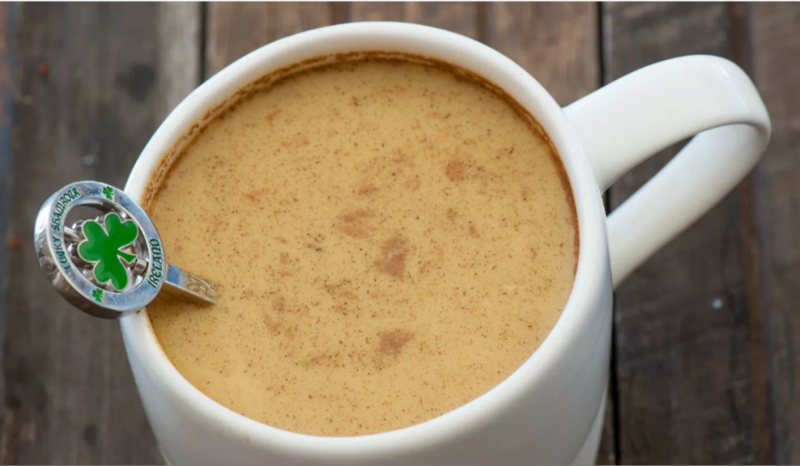 With references across ancient schools of medicines such as Ayurveda, Unani and Siddha, turmeric infused milk is recommended to douse inflammation, depression and even induce better sleep. More recently, clinical trials have suggested that curcumin, an active chemical found in turmeric, does have some anticancer properties, although no research has established that it can cure or stop the spread of the diseases. Nonetheless, it is the curative properties of the spice that is attracting people to explore more uses of turmeric. A report by research and market insights firm Mintel included turmeric in its list of super-foods for 2016. “The ingredient has potential in functional food and drink products such as sports drinks, which could investigate turmeric as an aid to assist recovery from physical activity, as well as supplements looking to target seniors,” the report said. Back in India, consumer companies have been adding turmeric, grown in abundance in fields across the country’s southwestern region, to beauty products and even packaged foods for some time now. In 2015, for instance, Odisha-based dairy company Milk Mantra started selling haldi-milk—under its Moo Milk brand—after three years of research and development. “The idea of infusing milk with haldi for health benefits is ingrained in well known in India. Yet it is associated with an unattractive taste profile, and kind of medicinal,” said Srikumar Misra, founder and chief executive officer at Milk Mantra. “A parent doesn’t need to be convinced about the superpower of haldi and its health benefits. And if we can combine great taste, curcumin and an engaging brand, we will fill the unstated gap in the market for a healthy ready-to-drink acceptable to both child and parent,” Misra added. So how do you profit from this trend? OK to make turmeric tea you need Turmeric powder right? 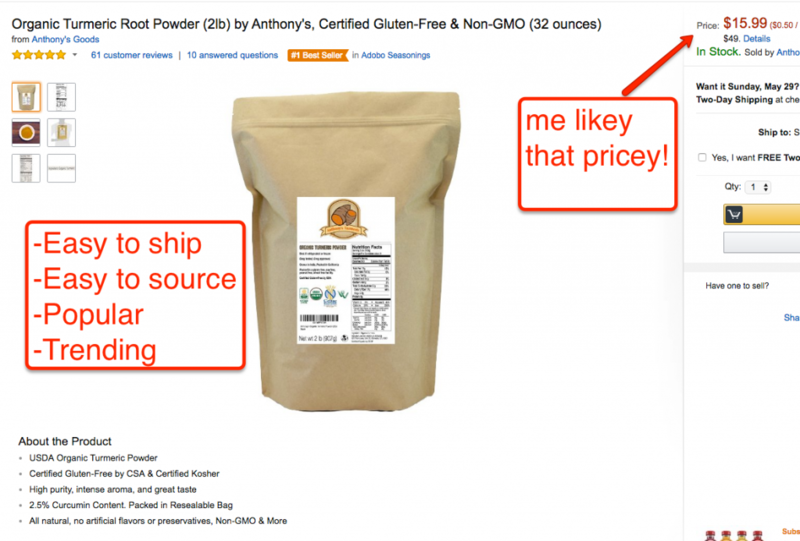 and finally a product that is easy to ship, and is at a price that we like, Ka Ching! Bring in the cashola and lets dance a jig! Honey we got ourselves a profit party! You’re now waiting for customers to flock to you and throw fistfuls of money into your bank account. Aside from Amazon pushing your product, how the hell are you gonna promote the hell out of your new Turmeric tea product? With the help of my epic course. 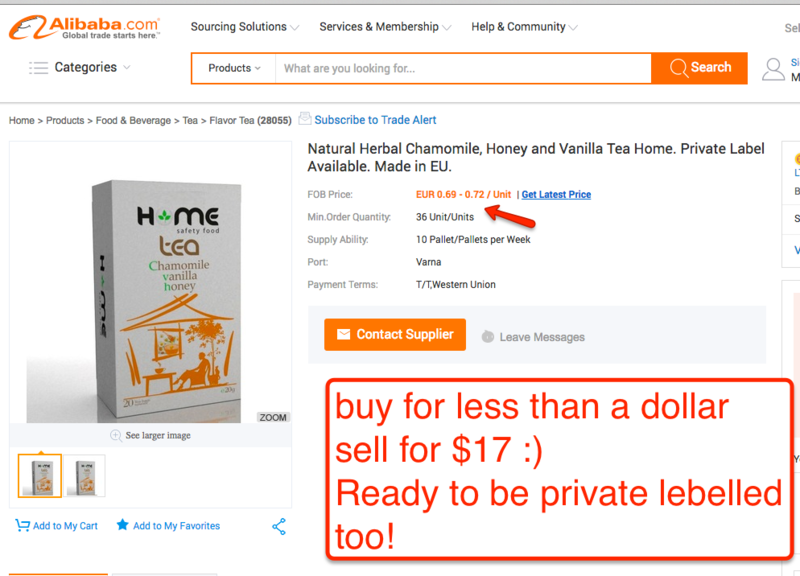 What you need to do is join me as an Aussie Online Entrepreneur. I’ll show you how to setup a crisp online store and sell products people want – that will mean one thing for you. Killer profits. Don’t waste time earning peanuts, fulfill your potential NOW. Learn how to do it the right way, my way.